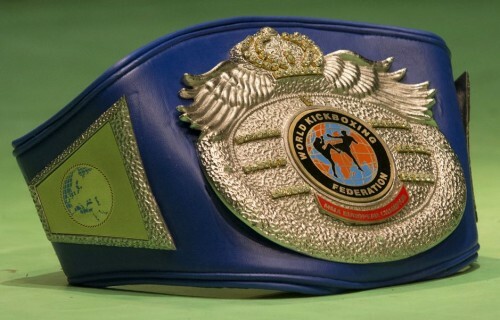 World Kickboxing Federation Europe » Blog Archive » WKF GERMANY get so many requests and new members ! « Merry Christmas and Happy New Year to everybody! 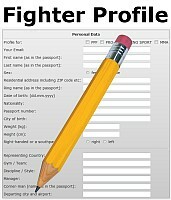 WKF GERMANY get so many requests and new members ! 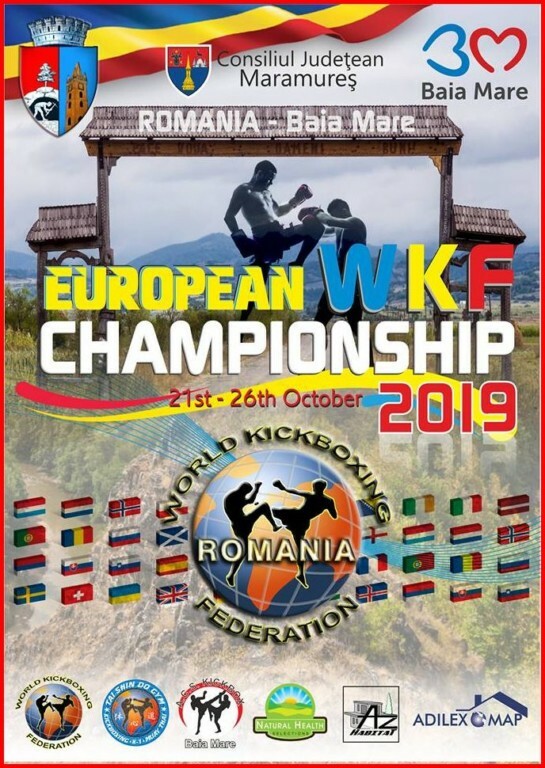 WKF GERMANY bring again a huge team of fighters , coaches and referees for the upcoming European Championships 2019 in Baia Mare, Romania, October 21st to 26th. 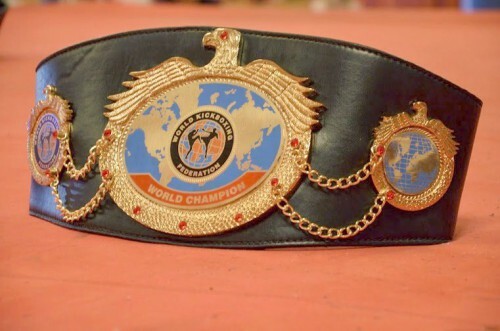 Serious promoter don’t want “fake title fights from fake federations” any more. Many people are disappointed from so called fake “World federations” just existing in internet only, or in perhaps 3 neighbour countries. Just a fake, folks ! No value, no events, no service, no real World ranking ! More and more serious promoter, teams and top organiser in Germany want to cooperate with WKF since all pro business is running with WKF head office only. For further request contact WKF Germany by mail. This entry was posted on Friday, January 11th, 2019 at 7:01 am	and is filed under Uncategorized. You can follow any responses to this entry through the RSS 2.0 feed. Both comments and pings are currently closed.